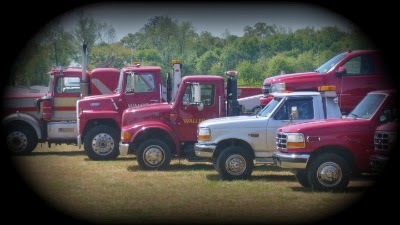 Waller's Wrecker Service has always been an avid proponent of contributing to the community. 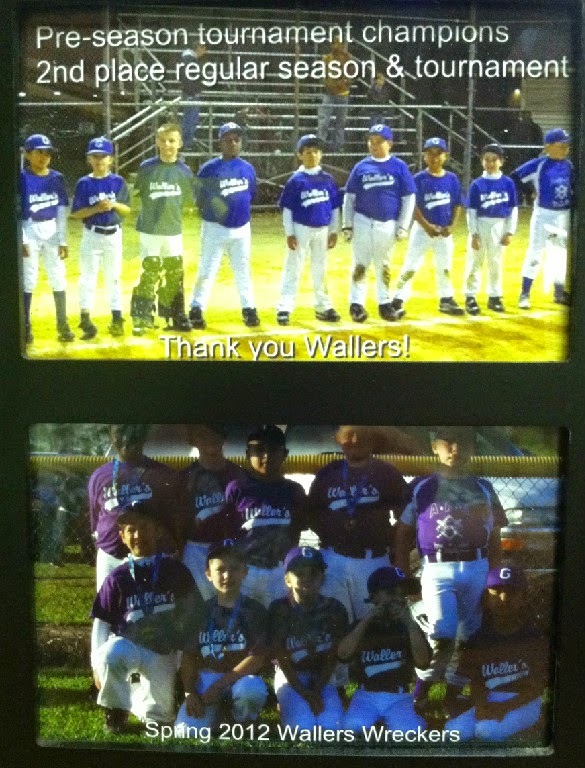 They sponsor a community Little League team every year through the Ayden Recreational League. The Town of Ayden recently acquired a Hummer needing a new paint job. 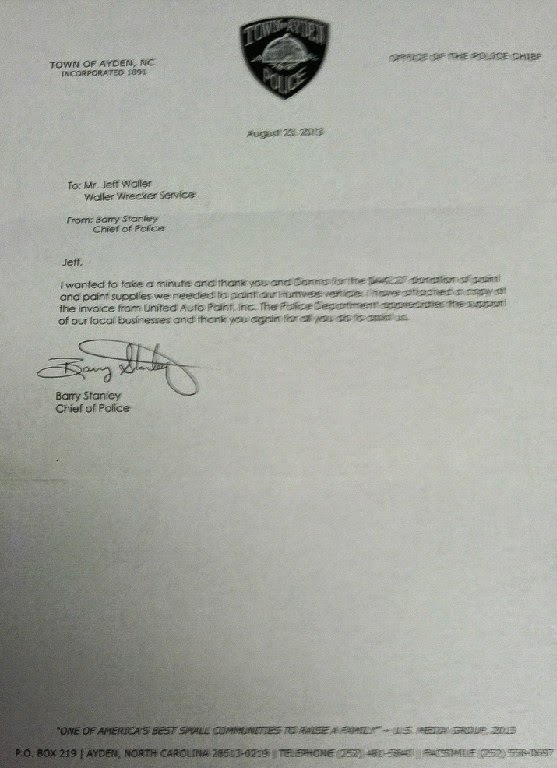 When contacted by the local Ayden Police Department, the owners, Jeff & Donna Waller, gladly donated the paint for the vehicle. We can't wait to see it and will post pictures when completed.